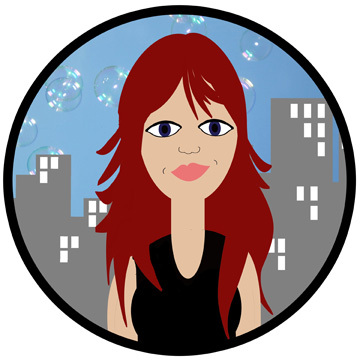 My mom scours the internet for 'writers’ gifts' to send me. Beautiful notebooks, fun pens, books on writing and the creative process. I love getting packages from her. The latest one beats them all. 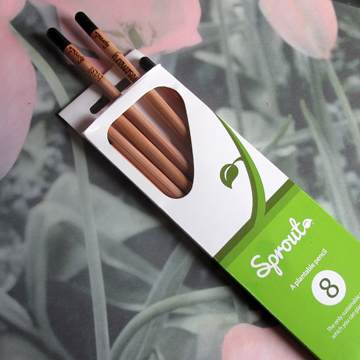 Plantable pencils from Sprout. 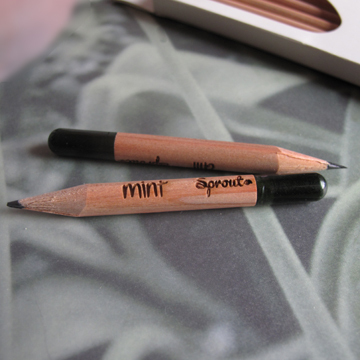 Super clever and made from sustainable wood, each pencil is topped with a seed-filled capsule. 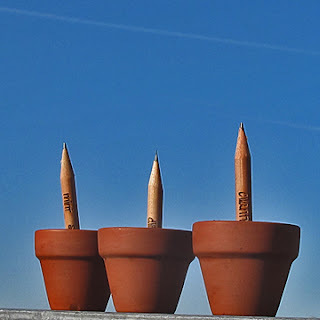 When the pencil gets too short to write with, you pop it in some potting soil, the capsule dissolves and the remainder of the pencil turns into a marker for your new herbs. There’s only one thing I don’t like about them: the seeds need to be planted within a year of purchase. I received a package of eight pencils. That’s an awful lot of writing I’m going to have to do this year.